On 64-bit systems OSGeo4W installer works incorrectly. There is no dependencies tracking when selecting packages. For example, when qgis-dev package selected for installation, grass, gdal, python and all others packages are not selected. Tested on Windows Server 2003 x64. first - Winserver 2003 with russian locale (problems), second - "pure" English - no problems, note ? signs in the russian one. Unfortunately it seems to persist on other machines. Dependencies are shown as ? and are not selected automatically when package is selected. 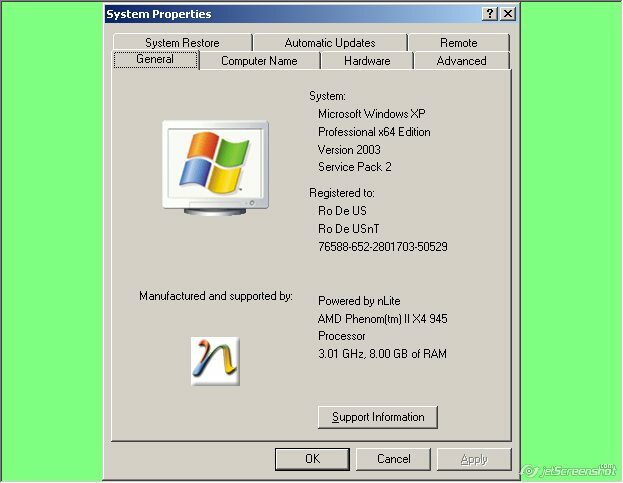 Bug confirmed on Windows 2003 R2, Standard x64 Edition, Service Pack 2.